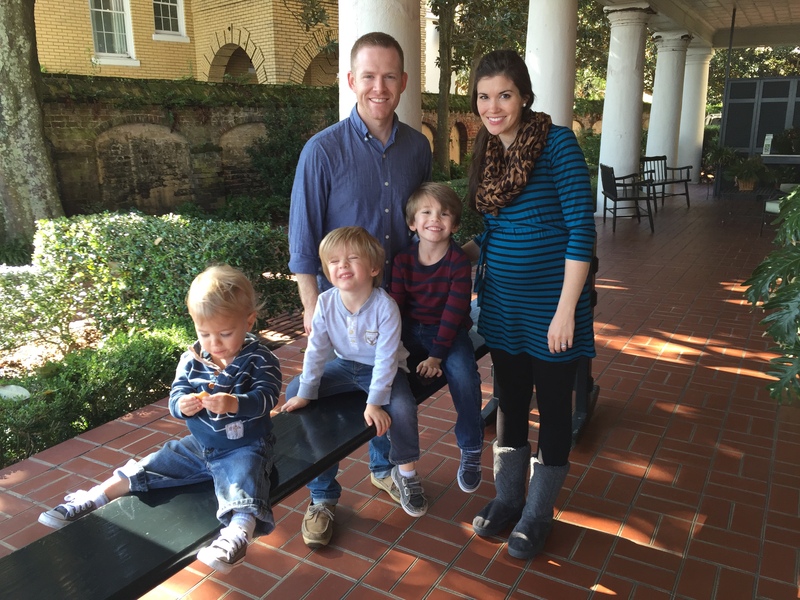 Chad has been a pastor at College Street since 2012. His family hales from NC, and he is a notorious Duke fan (don’t hold it against him). He spent four years at Grove City College studying Math and Christian Thought. Afterward, he and his wife Mindy got married and decided to move west to Louisville, KY, where Chad attended Southern Baptist Theological Seminary. He graduated with his M.Div. in Biblical and Theological Studies. Chad enjoys hymns, guitar, cooking, and soccer. He has also taken up carpentry after being given a table saw by a generous deacon; perhaps he is pursuing Christ-likeness in a somewhat unorthodox way! Chad and Mindy have three sons and a little girl who are “too cute for his own good”, because they distract members during the service with their smiles, trains, and trucks. As far as pastoring goes, Chad’s desire is to do it by the book–meaning the Bible is his rule and guide. As a young pastor, his desire is to call the church continually back to God’s Word. If there’s a question, you know where he’s headed for a solution. If you’ve got a problem, yo’ he’ll solve it–well, he’ll at least be willing to spend time in the Bible with you to find the answer. He is determined to take the city of Newberry for the Kingdom of our God and of his Beloved Son, and the gates of Hell will never prevail against College Street Baptist Church!